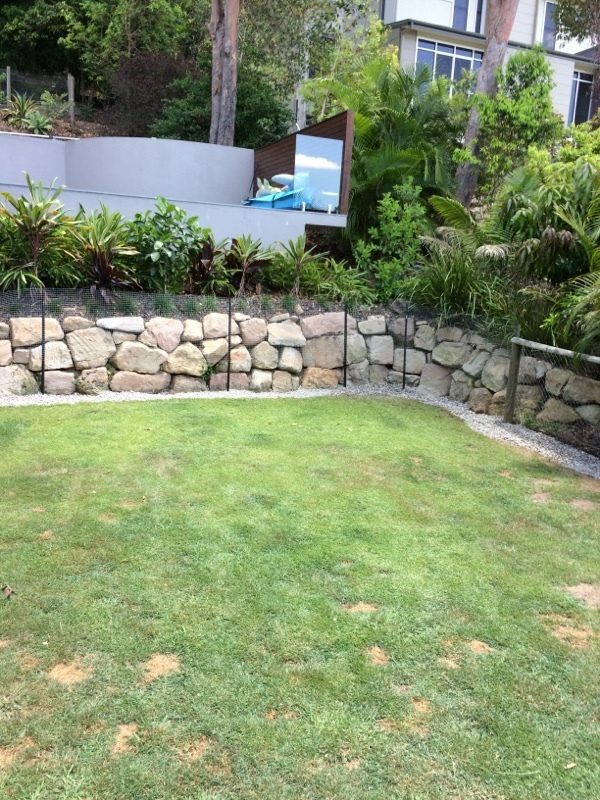 Storm water that pools in areas of your property causes wet patches which lead to ground subsidence and uneven surfaces. 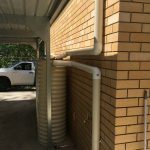 Some drainage issues can effect retaining walls, external building walls and lead to rising damp. Our latest project involved storm water drainage installation to remove excess surface water from our Client’s back yard. 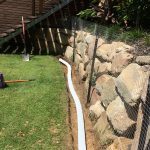 The block was on an awkward site that had insufficient fall to allow the storm water to exit the yard quickly after a rain episode. Aside from under-mining retaining walls, the family impact of pooling storm water in back yards is they become unusable for children and pets due to mud, bog and mosquito’s. 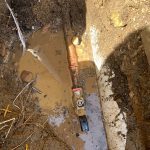 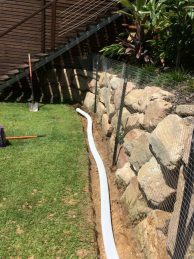 The solution for our Client in The Gap, was to hand dig a trench around their landscaped yard, preserving the existing lawn, to install a aggi pipe system that connected to storm water pits and to the main storm water line to street. 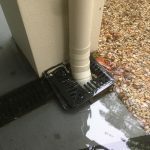 In addition, a channel grate installed in the driveway was heavily blocked with leaves and debris causing storm water backing up onto concrete and running off onto the surrounding dirt surfaces created erosion and flowing underneath the concrete slab. 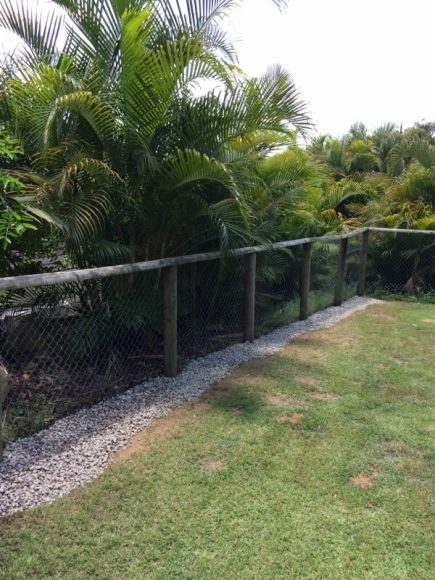 The uncontrolled storm water can cause serious under-mining to concrete driveways therefore needed to be rectified. 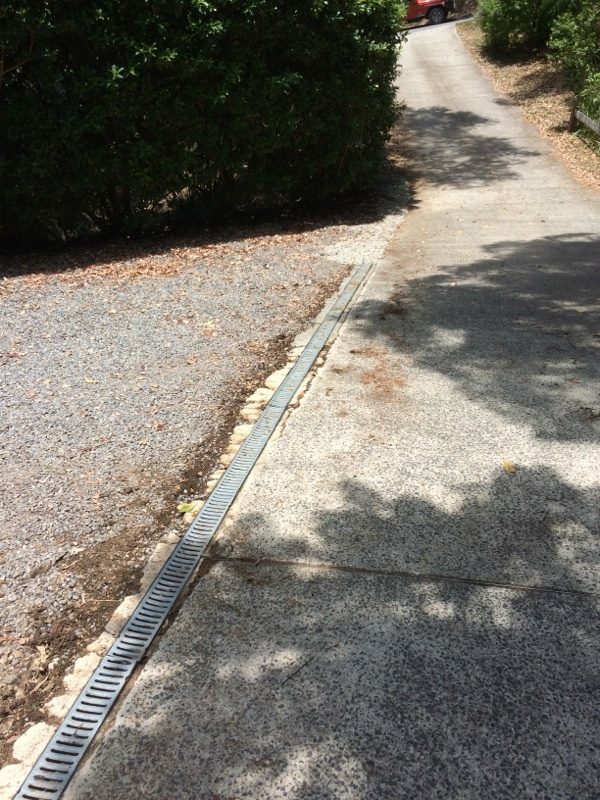 Our solution was to High Pressure Jet the channel grate and subsequent storm water lines to ensure the debris was removed and the storm water drain ran clear.